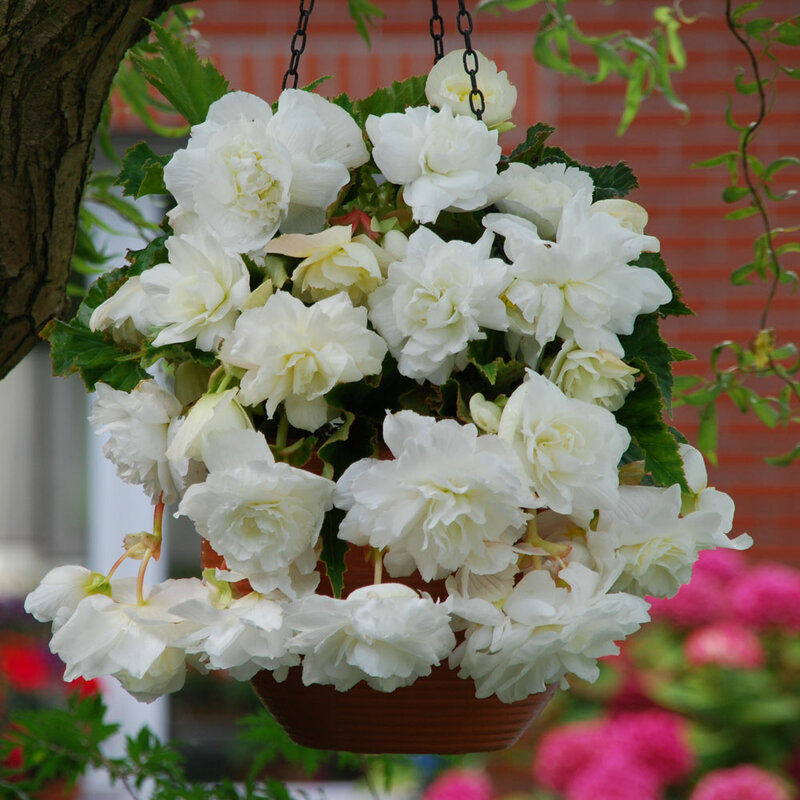 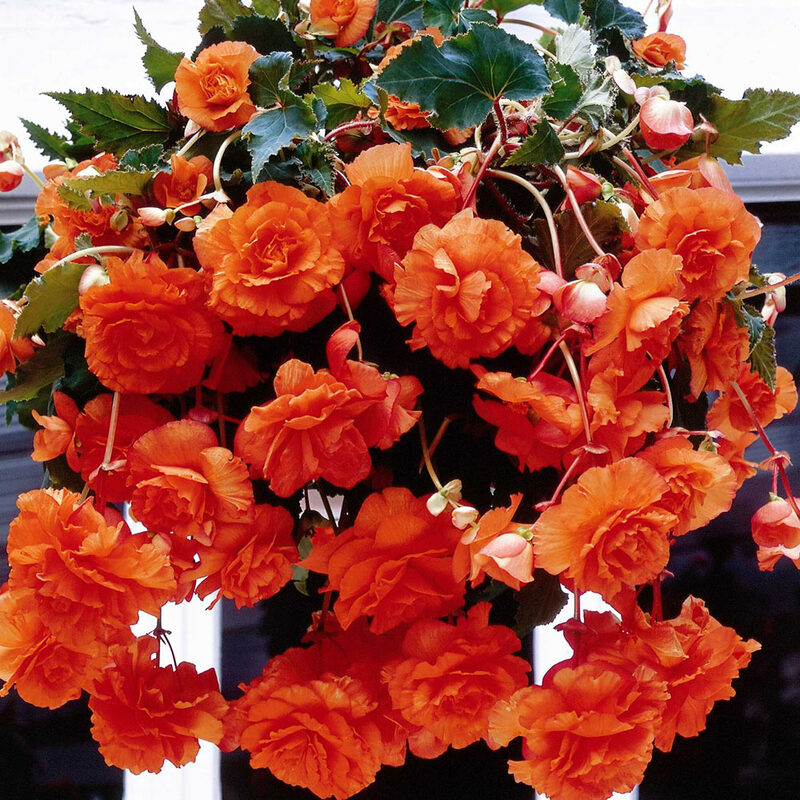 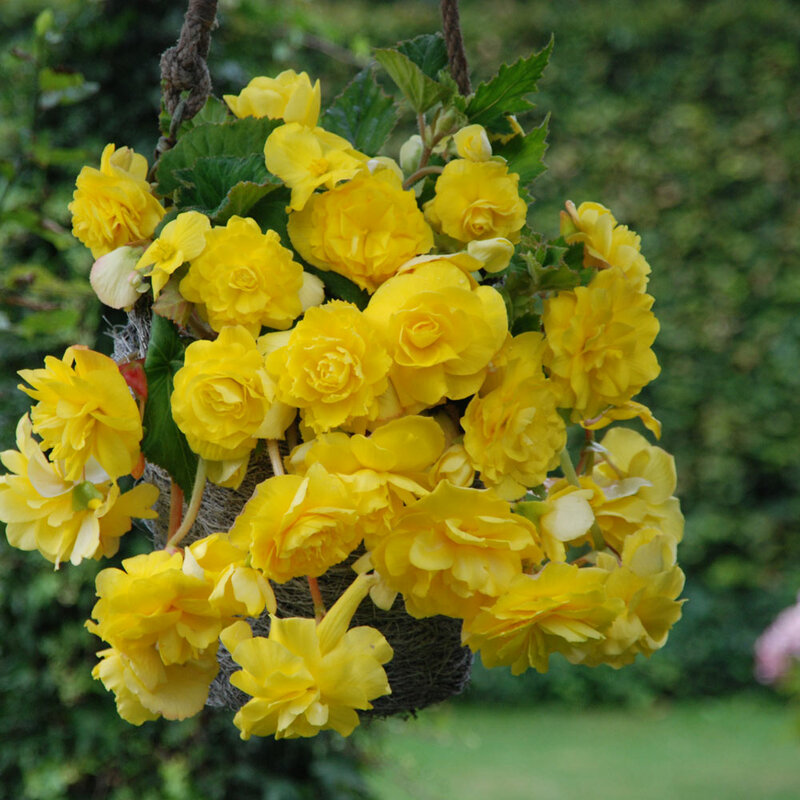 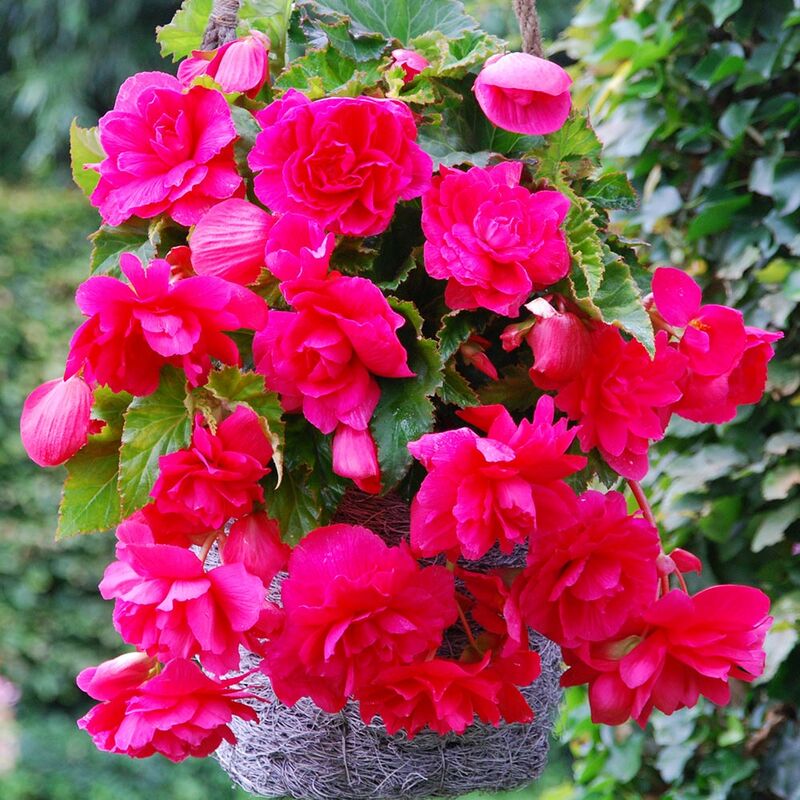 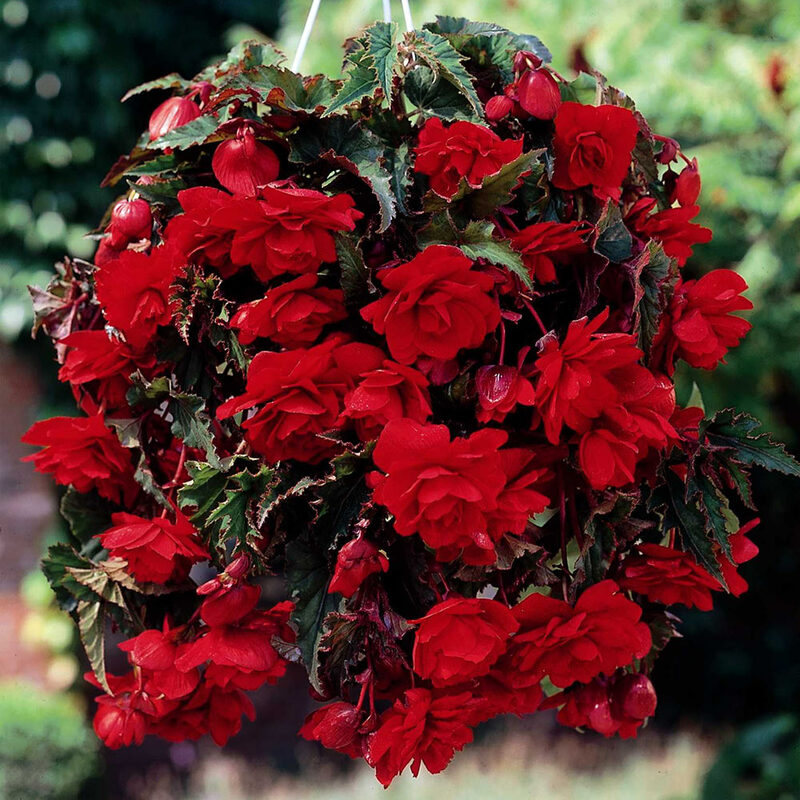 Trailing Begonias are a great sight in the garden when they burst into colour, producing an amazing cascading effect from baskets and window boxes. 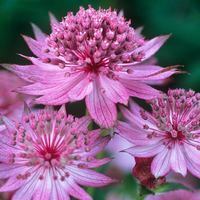 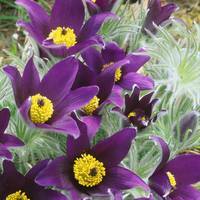 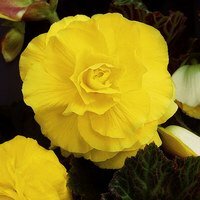 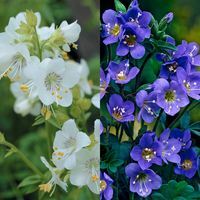 Supplied as giant 5/6cm tubers, larger than the average sold elsewhere, guaranteed to provide the best results and largest double flowers from any tuber. 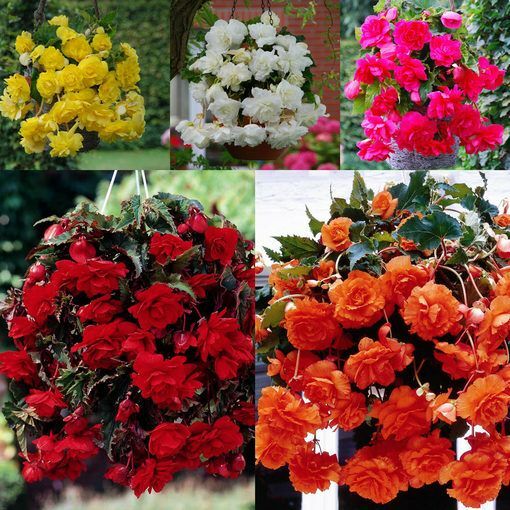 Flower June-October. You will receive three each of Scarlet, White, Orange, Yellow and Pink. 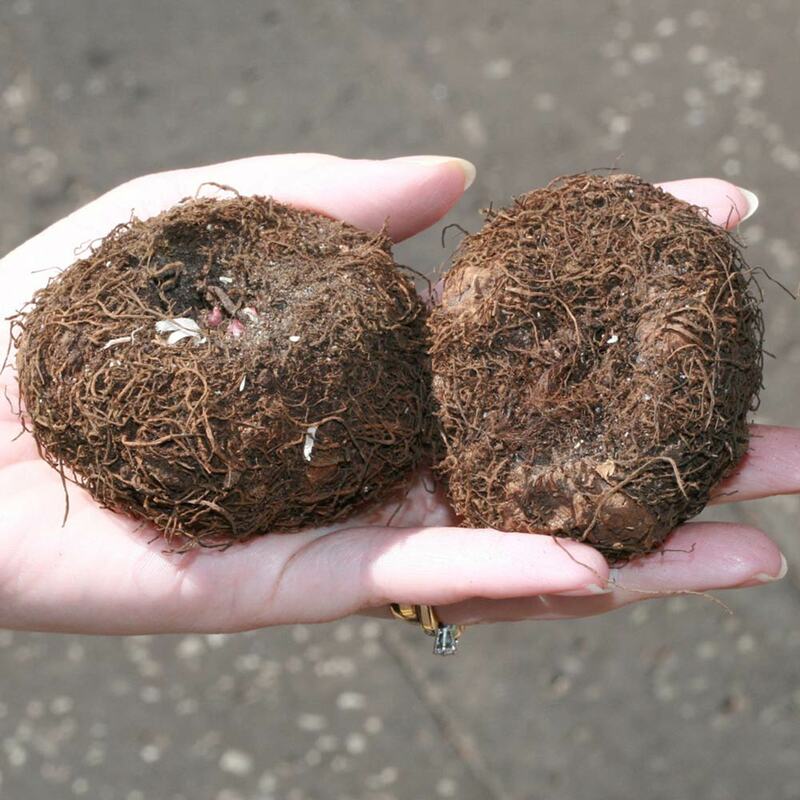 Supplied as 5/6cm tubers.